HomeTechnicalData CenterHow dCloud Almost Saved My Life ! The saterday before my Cisco Live presentation there was a power outage in my lab. I had already for 5 hours no connection to my HyperFlex cluster and I was getting very very nervous. The lab would be used during the TECINI-1464 session. Of course I had a lot of video’s of the demo’s and I always like the real deal. So I was looking for a plan C to do the demo’s. And then I got a great idea ! 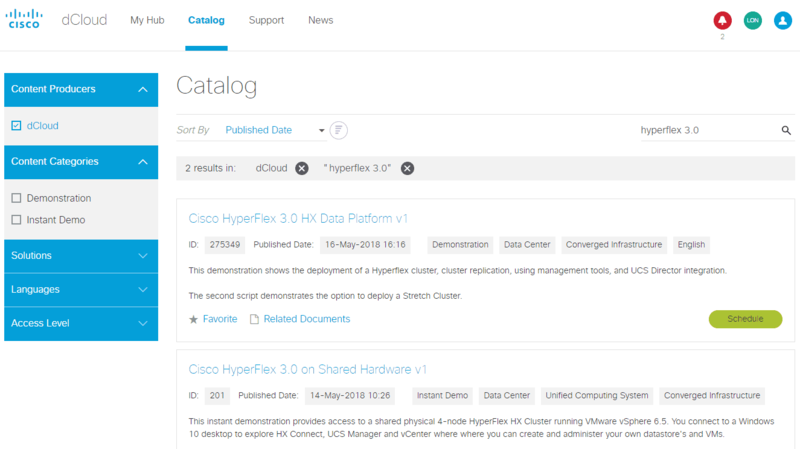 Why not have a quick look at Cisco dCloud? 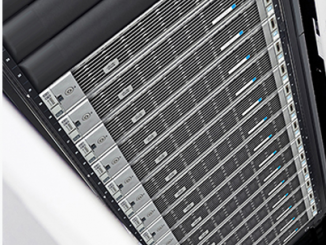 With Cisco dCloud you can do a lot of handon labs of different types of technologies. 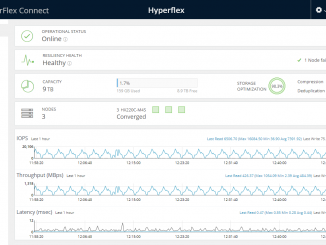 There are also some HyperFlex labs. Was there a way I could use the dCloud for my Cisco Live US session ? 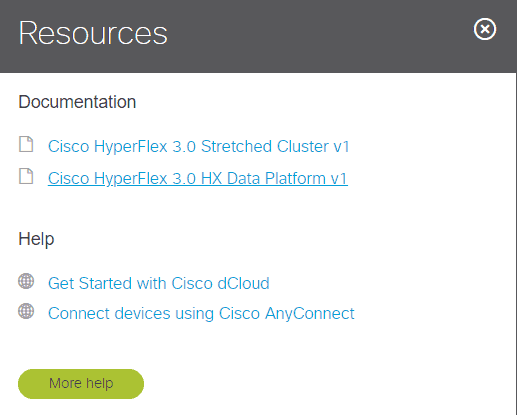 Just go to dcloud.cisco.com and login with your CCO account. If this is your first time, you will have to select your region. Schedule the session and at that time it will start. Some labs are “always on” and some of them do have a start time of 20 minutes. Make sure you test your lab before you do any customer demo. At the session, you see some information. 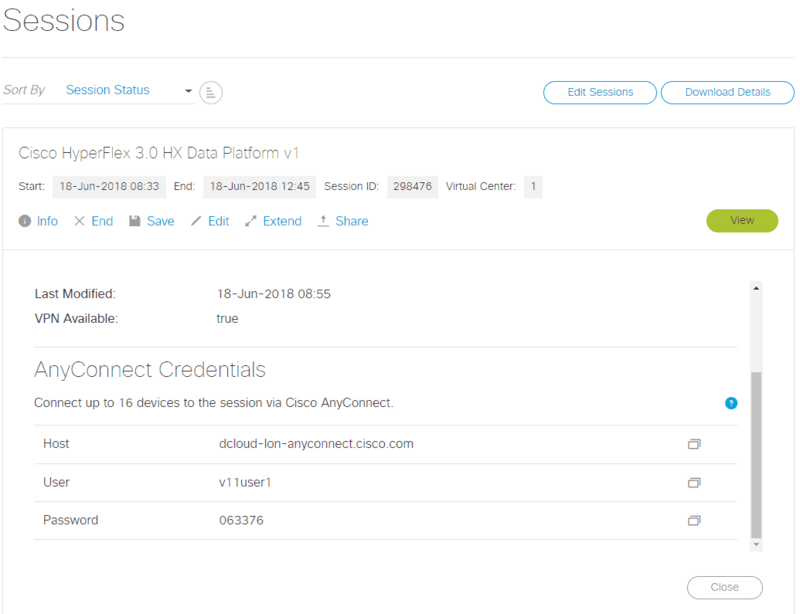 Connect your AnyConnect client to the Host with Username and Password. 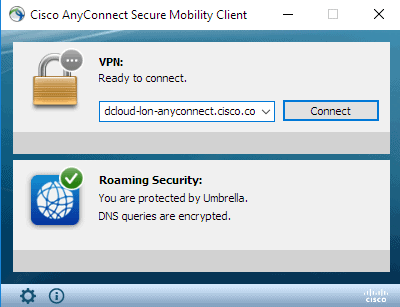 Now you’re connect to dCloud via VPN. 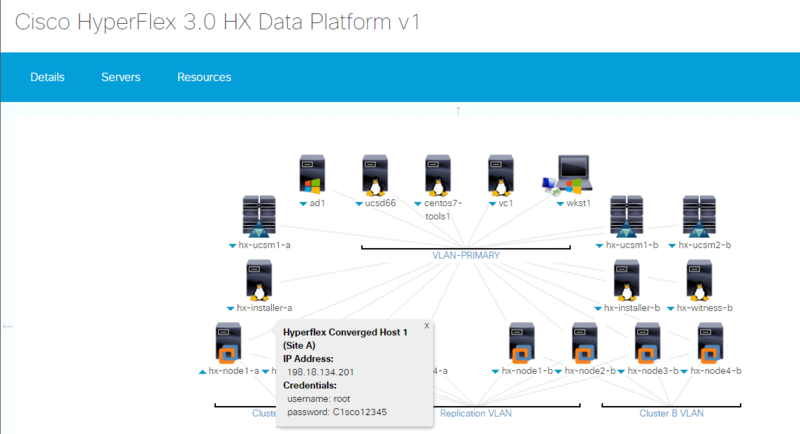 When you see the lab overview, there is some login information of the server, HX Clusters etc. Of course it’s always a good thing to Read The F… Manual.. If needed, you can install cluster B also via the RDP. 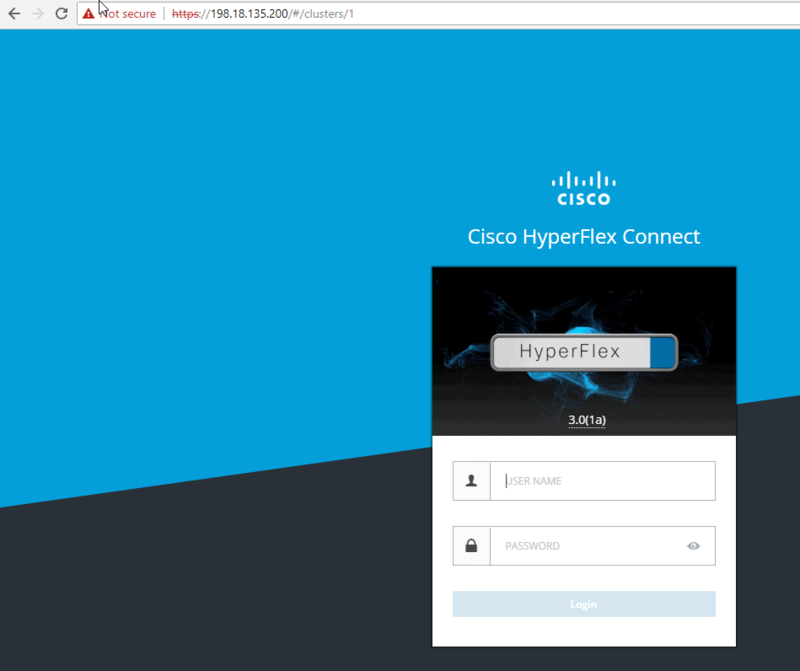 When you found the correct ip number of the HyperFlex Cluster, you can go there via your browser and login with the correct credentials. 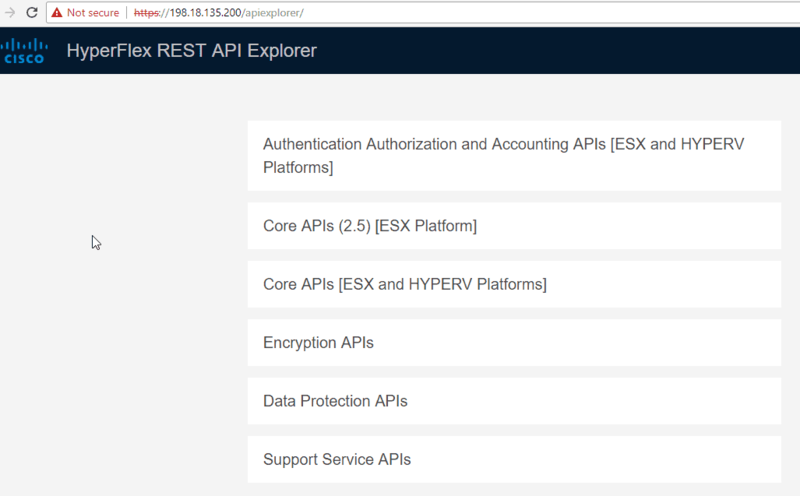 You can go to the API Explorer of the cluster and start working. First you will need to have a token. 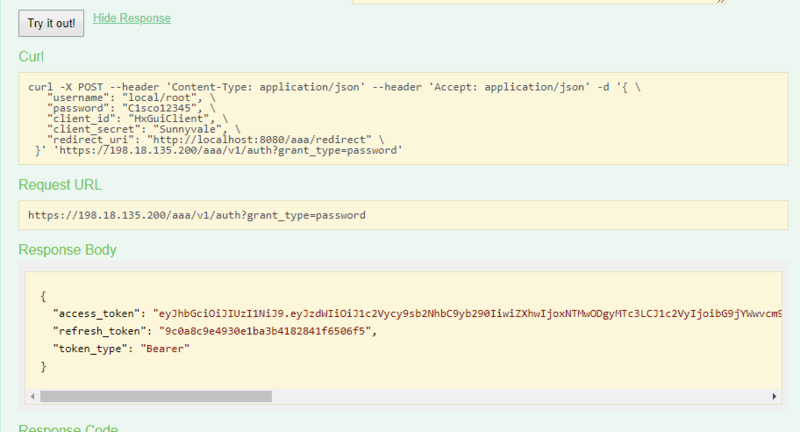 You can get those via the API. 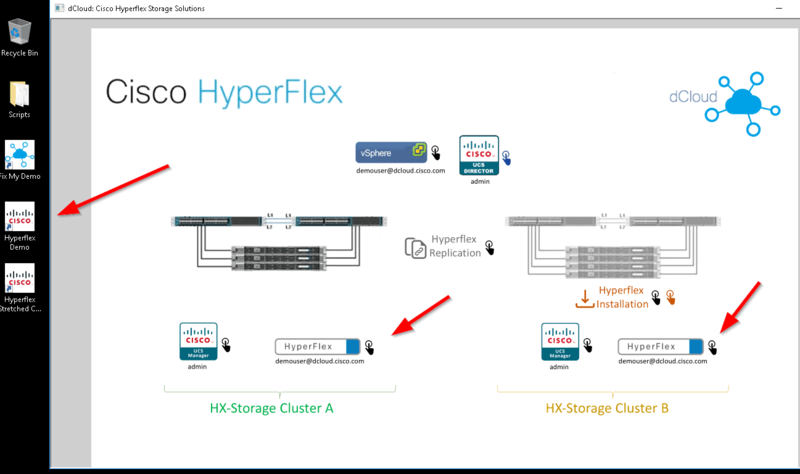 With the IP address of the dcloud HyperFlex system and the Token, you can adjust your HyperFlex Script. When I execute my script, everything is working like it’s a local HyperFlex cluster! Thanks Cisco dCloud. Keep up the good work !